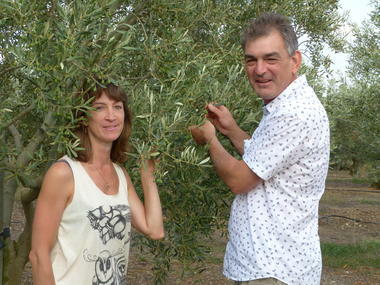 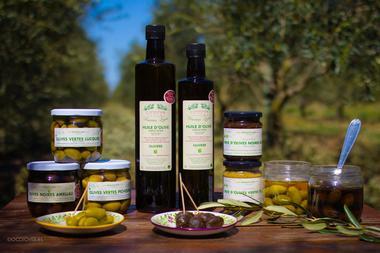 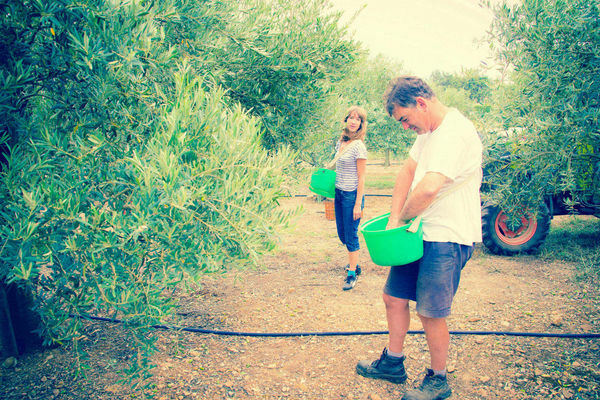 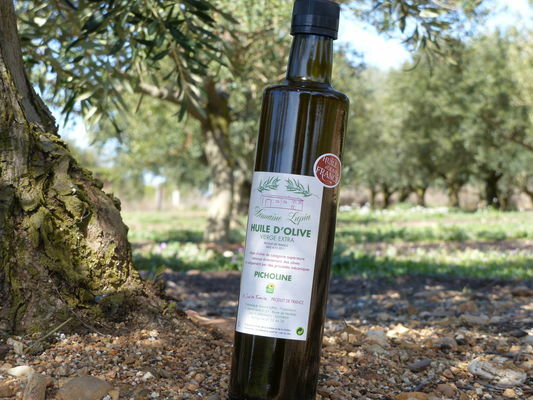 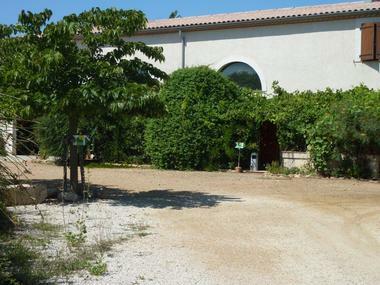 Françoise and Arnaud Lupia offer three varieties of olive oil including Olivière, a multi award-winning variety in regional competitions. 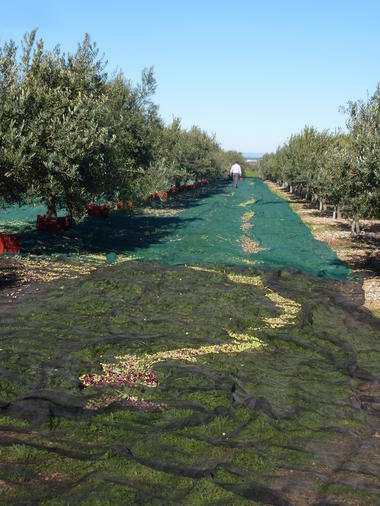 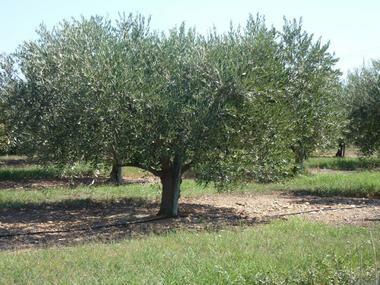 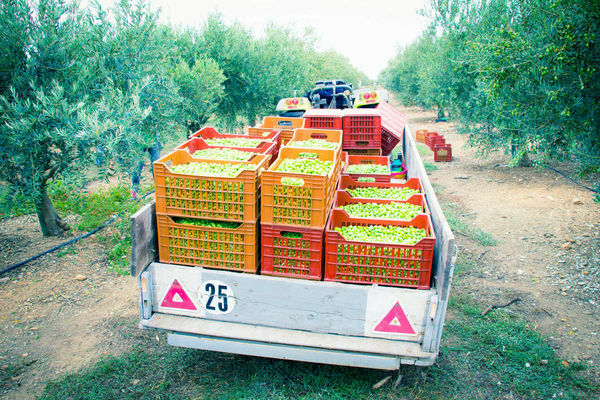 You can also enjoy the estate's olives themselves, including the famous Lucques variety, the crisp Picholine or even the surprising Amellau. 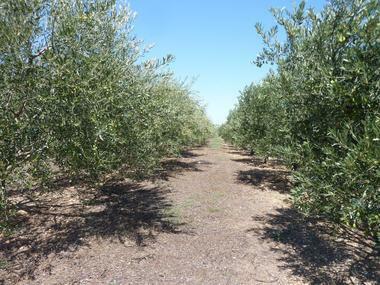 They also produce several varieties of table grapes from late July to early September. 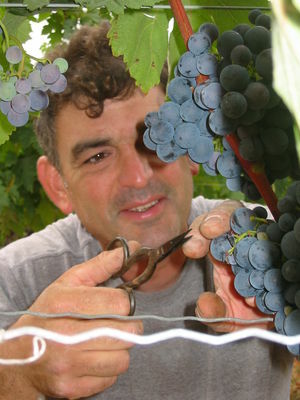 The grapes are sure to win you over with their freshness and authentic taste. Since 2013, the estate's grape juice has also been available for you to savour the flavour.